Star Control: Origins was released on PC 211d ago in the US and the UK. 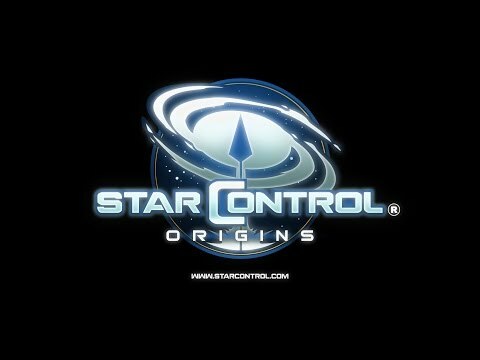 Notify me when Star Control: Origins is available. Based on 1 Star Control: Origins review, Star Control: Origins gets an average review score of 69. Star Control: Origins does a great job bringing back the classic game's humorous aliens and energetic 2D space battles, but everything you do on the ground is a chore.